They wrote this one for me….. In the process of purchasing said new phones, in order for us to walk out of there owing $0.00 we had the ‘chance to add’ a home phone. A phone that stays in the house. 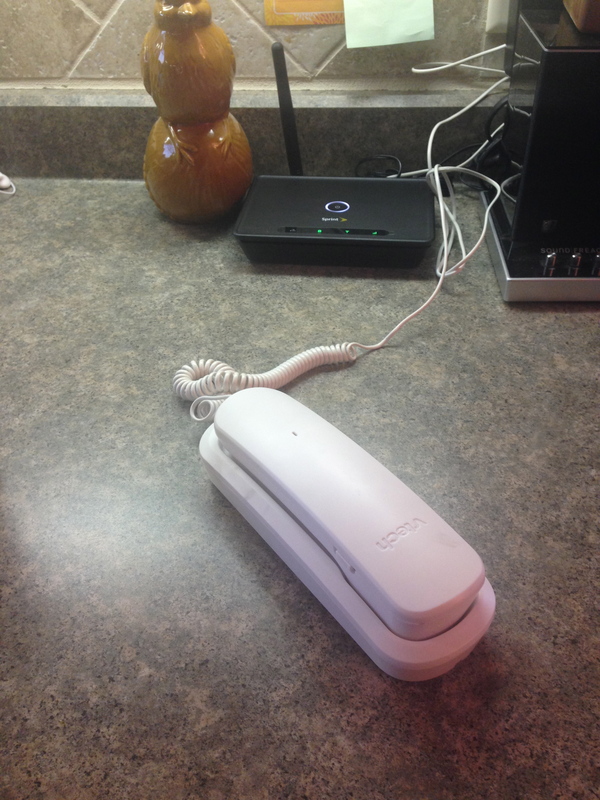 A phone that doesn’t work away from its receiver, at least not far from its receiver. And I bit. With little spawn about and sometimes one spawn babysitting the others, I like the idea of a line dedicated to the house. I took it a step further. And decided to get a corded phone. First, Kool Krazi Kristi and I had to find such a phone. We walked all over the store and finally found them. Wal-Mart had two to choose from…..white for $5.96 or black for $9.96. I’m cheap. We arrived back at the lair and you’d think we bought the coolest, most desirable new toy. The spawn were going crazy for this $6 phone. These are the actual phrases the spawn used. “How cool am I? !” said as she sat on the counter because the cord wouldn’t let her wander about the house. Now I won’t be searching for my phone and find it under a bed when spawn used it to call a friend to play and then forgot to give it back to me. I have the peace of mind knowing we have a phone in the house. EJ out – to take Eldest Spawn his lunch on a walking tour of Hudson. 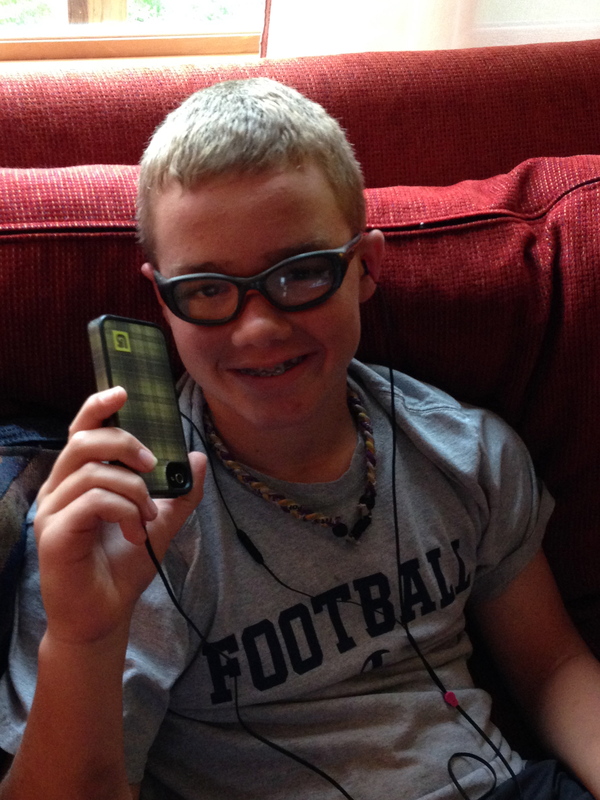 Luckily for him he got a phone on Saturday for the first time and it allowed him to go on said tour – teacher was given permission over the phone this morning (I signed that permission slip weeks ago….) and will allow me to find him along the tour and deliver his lunch. With all the embarrassing love I can muster. “Here buddy of mine. Love you. I packed your favorite treats!” followed by hugs and smoochies. That’ll teach him. Please click on the Top Mommy Blogs icon there on the right. You’ll cast a vote for me at Top Mommy Blogs! Thanks!!! AND !!!!!!!!!!! Come and meet myself and the amazing Michelle from You’re My Favorite Today. on 16 October! Event details here! Can’t wait to meet you!!!! How Many Phone Numbers Do You Know? Friday morning I woke up at 4:02 am. Wide freaking awake. I laid there and fell asleep … around 5:45. Stupid. I should have just gotten up. Jumped out of bed at 7:19 (weird – same time I woke up late last week). Got the big spawn ready and out the door. Littlest Spawn has preschool on Fridays so I got her all ready to go and myself set up to clean for someone. Where the BLEEP is my phone? Seriously – WHERE IS MY PHONE?! Recently we activated an old (and I mean OLD) cell phone to keep at the house as a home line. I grabbed that sucker and called myself. I could hear it vibrating. I turned the sound off at 4am when I woke up – thinking that someone had called and awakened the Evil Joy. Okay….I hear it. Call again. And again. And again. For 15 minutes Littlest Spawn and I looked for my stupid Evil Bleeping Can’t Find It phone. Finally I gave up and left. I flew down the highway to meet Littlest Spawn’s carpool ride to school. We missed her. And I didn’t know the number to call to let the mom know we were late. Flew down the interstate to school. Got there. Called Dr. Evil and asked him to text the house phone the number of the house I was cleaning so I could call her and let her know I was running late. And I didn’t know the number. Cleaning ran longer than intended. Carpool ride back from school knew that would happen because she knows me. I’m late when it comes to cleaning. (If I tell you I’m cleaning for 2 hours – it’s mostly likely 2.5 or 2.75 hours….I can’t leave a job unfinished and I’m Awesome at underestimating the amount of time it takes me to do stuff – cause ya know – I’m Super Evil Joy Cleaning Woman.) I was then running late for Littlest Spawn’s playdate. Again – I called Dr. Evil to text me the number of the mom as I’m sure she was waiting in the driveway of our empty house. Because I didn’t know the number. Eventually that day I found my phone. As I was cleaning up the mess I created looking for the phone. How many numbers of those close to you do you know? I was appalled at myself that I was unable to make more than a couple of calls without the help of my ‘address list’ in my phone. I rely on it. Let’s just say I made sure everything is backed up and made a list of important numbers ON PAPER for the truck. Should this ever happen again (more like when) – I will not be as debilitated. You know the kicker? I didn’t know the number of the house phone I was using. I have the number saved in my phone. Do you have a backup in place if you lose your lifeline? How do you feel about technology being a lifeline? I hate it but I’ve totally embraced it and now rely on it. Grrrrrrr. Big Ol’ Evil GRRRRRRR. EJ out – to prepare for tomorrow’s 18 mile run. Send me strength, good wishes and all that crap. Please. And since you’re in such a generous mood – help me out – click on the juggling, blinking lady up there on the right. 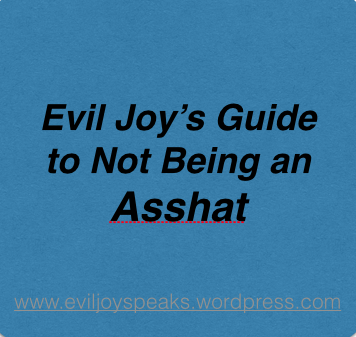 Doing so will cast a vote for Evil Joy Speaks at Top Mommy Blogs. Help me move up the ranks people! Thanks! Evil Joy here with a post about mobile phones and the companies charging ridiculous rates to use them…while in a different country….to contact your psycho Evil Wife…..to keep her from being More Evil and More Psycho…. Evil Hubby is away on business. I think I’ve mentioned the fact several times. Not only away on business, but in Switzerland. Not South Carolina, Hutchinson MN, Japan or China like normal. Switzerland. 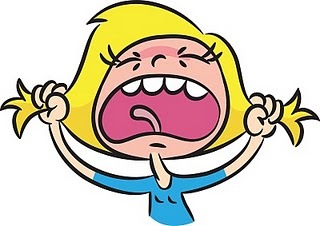 Thankful for Evil Email arriving when an Evil Call did not – Damn Evil Jet Lag – too tired to stay awake and call home….. So I got on with my day. Wonderfully Evil Message from Evil Hubby! But only a couple of texts as they cost $0.50 for him to send?! To me? On the same network?! On the same type of phone?! And only an economical (NOT!) $0.05 to receive a text from me? But wait – is it costing me $0.50 to send him a text?!?! And $0.05 to receive?! Evil Joy’s Applied Mathematics Bachelors Degree was not meant for this type of use. Evil Joy out – to charge my phone and track my bill!